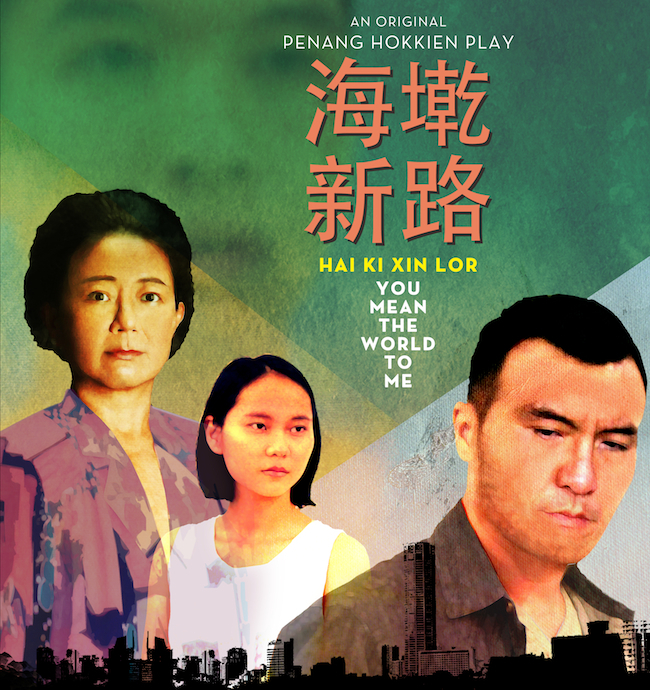 Poster for the original play Hai Ki Xin Lor, staged at George Town Festival 2014. One of the most popular events of this year’s George Town Festival was a drama staged in a clan house on Lebuh Cannon. The family drama, Hai Ki Xin Lor (You Mean The World To Me), was written and performed in entirely in the dialect of Penang Hokkien. Now, the same play will be adapted into a feature film backed by Real Films, Astro Shaw and MM2 Entertainment. Thought to be the first Penang Hokkien movie, the film will be directed by Saw Teong Hin, who wrote and directed the stage drama. 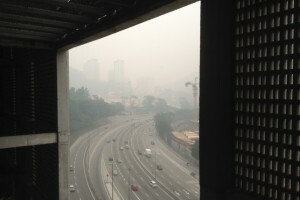 The film has also attracted the talent of Christopher Doyle, who has confirmed his involvement in the film. Doyle is known as the cinematographer for directors such as Wong Kar Wai and Zhang Yimou. He previously visited Penang to give a masterclass as part of Tropfest Southeast Asia in 2013. Hai Ki Xin Lor is a drama about family secrets, revolving around one son’s return to his family home. Saw himself is from Penang and is a filmmaker whose credits include Puteri Gunung Ledang. He had originally envisioned Hai Ki Xin Lor as a film. However, because he insisted on the script being in Penang Hokkien, the film had not been picked up for development. Hai Ki Xin Lor is now scheduled to begin pre-production in Spring 2015. 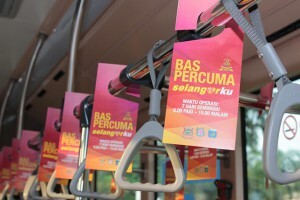 The production team is currently raising additional funds for an anticipated budget of RM1.8 million.